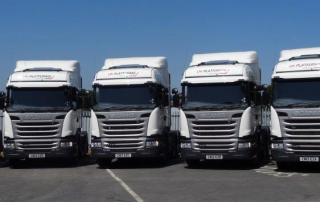 Keltruck Ltd welcomes conquest customer James Baxter Haulage Limited of Ellistown, Leicestershire with their new Scania R450LA6X2/2MNA tractor units pictured outside the Scania Training Centre in Loughborough, Leicestershire. 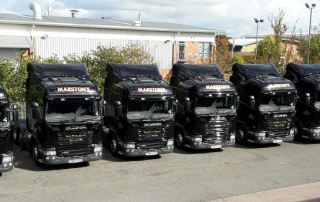 Burton-based Keltruck is continuing its long-standing business partnership with Marston’s by supplying five new Scania G Cab 450BHP Highline Euro 6 tractor units. 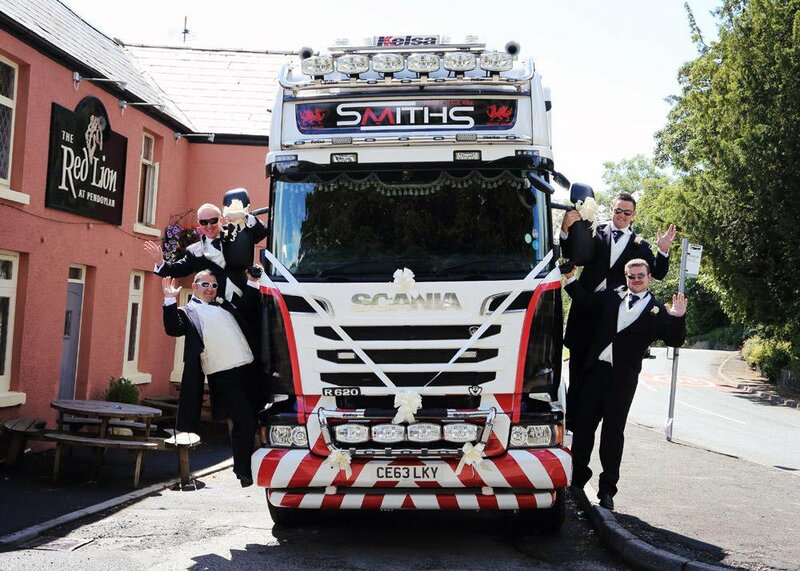 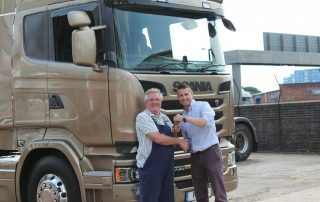 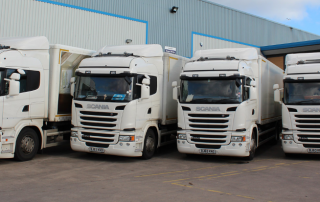 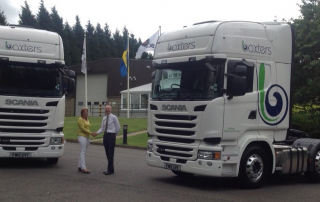 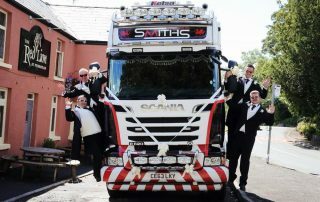 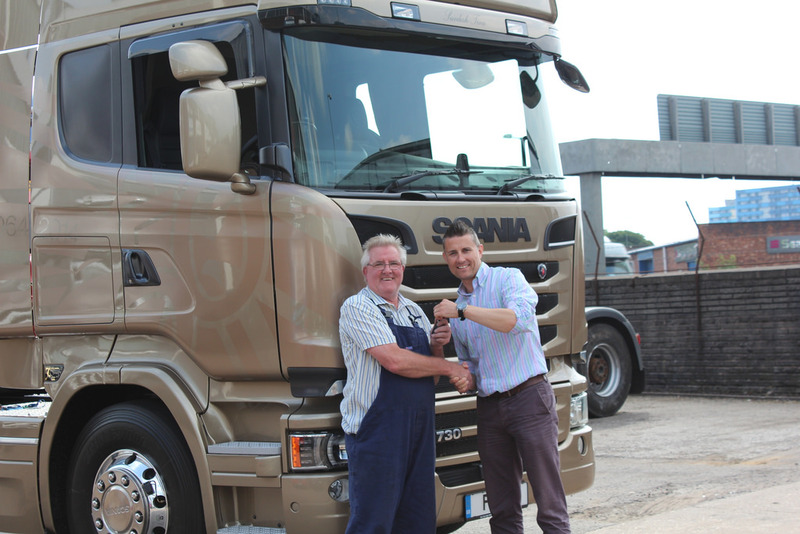 GD Harries & Sons Ltd in Pembrokeshire takes a further three Scania vehicles, adding Euro 6 to their fleet. 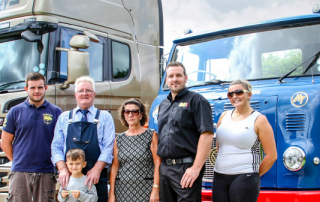 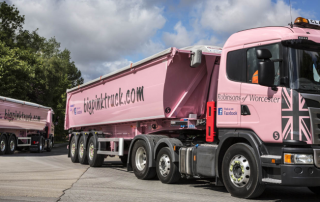 Bulk haulier Robinsons of Worcester has seen off competition from some of the industry’s biggest ‘players’ to win a prestigious contract from leading building materials supplier CEMEX UK.